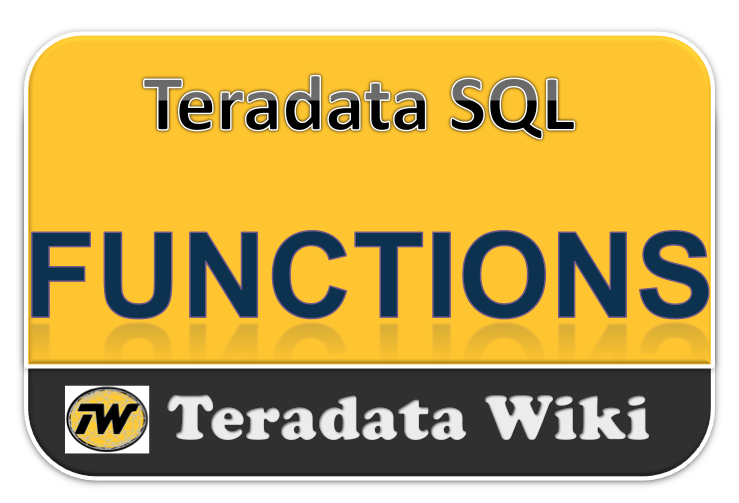 To remove a particular series of leading or trailing characters you use the TRIM function. By default it removes spaces, and only at the beginning or end of a value. When this used on numeric data values, the database will perform an implicit CAST on the numeric value (to make it character) prior to trimming it. Below example will give you before and after results. Last_Name is defined as CHAR(20). How can trim something other than spaces. Only a single character may be specified for trimming. The below two requests return the same result. Here we trim trailing underscores from a field. Trimming to get the number of non-space characters. When using TRIM on numeric fields, the database performs an implicit CAST to character prior to doing the trim. Note the alignment of the trimmed result. Left alignment indicates character data.